Cambridge Analytica controversy has refused to die down even after Facebook Founder and CEO Mark Zuckerberg clarified. The data breach, the breach of trust and the confusion of misuse of data have rattled the giant social media site. But what is Facebook doing for it? Here are the updates from Mark Zuckerberg that will be followed by the Cambridge Analytica controversy. The very first thing will be the verification of the apps. Yes, all the existing apps that have access to Facebook will be scrutinized. Anything suspicious will be reported and immediate action will be taken. The main aim of Facebook is to ensure that there is no other Cambridge Analytica. Whatever happened cannot be overturned, hence Facebook would ensure that there is no other similar incident with the data. 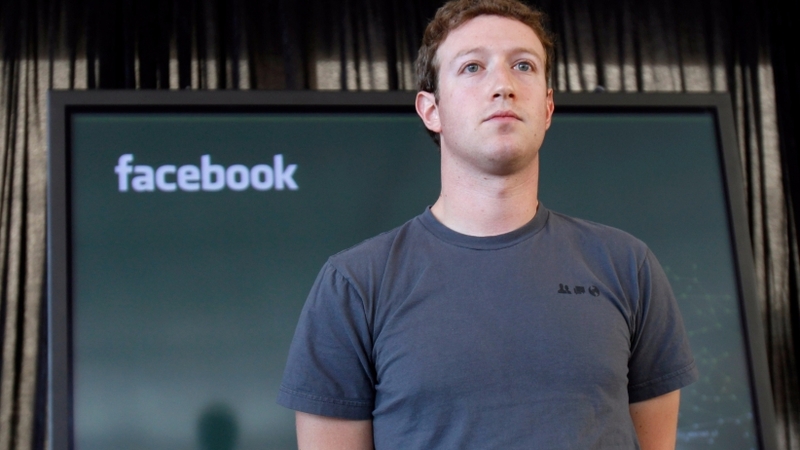 Various strict policies and measures are on the way for the Social Media giant. In order to ensure that the users’ are aware of the data leak, the Facebook is planning to develop a tool shortly. This tool will ensure that the Facebook users would come to know about any data breaches from their profile. It will not only be used for the Cambridge Analytica scandal but for others as well. Mark Zuckerberg gave an interview to CNN and said that if the data of the users are not protected, the Facebook isn’t fit to serve the people. He even apologized for the same, but the story is far from over. The political debates are heating up in every corner including India. Cambridge Analytica got data access from Aleksandr Kogan through an app developed by Kogan. Even though both of them provided certificates to Facebook that the alleged data have been deleted, but media reports have suggested that it hasn’t been done yet.